Born in Gary, Indiana, Lee has certainly led an interesting life. After graduation from theology college, he pastured a large church for ten years. Then came a major change in his life. Moving to Nashville, he took on the life of a professional entertainer, performing as a keyboard artist on the Grand Ole Opry. 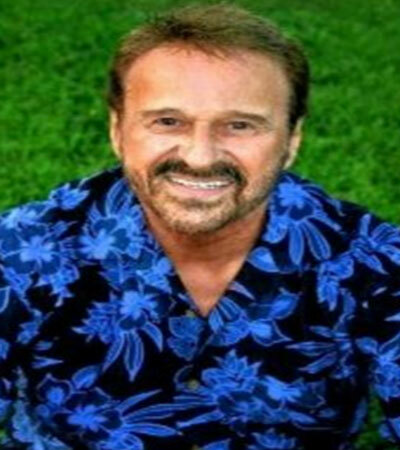 While with the famous Blackwood Singers, he created a comedy act and opened for Dolly Parton, Marty Robbins, Barbara Mandrell and other county greats. 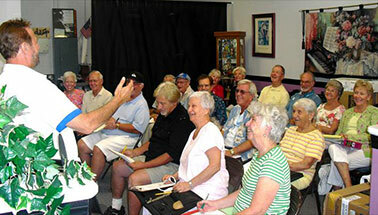 After traveling for ten years, Lee decided to settle down in Southwest Florida and open music stores, where he would be able to teach what he loves most, MUSIC. In 1991, he open his first piano store at the Edison Mall in Ft. Myers, Florida. A year later, his second store opened in Port Charlotte. Then in 2008, Lee opened the doors to his beautiful PETRUCCI PIANOS in Cape Coral. 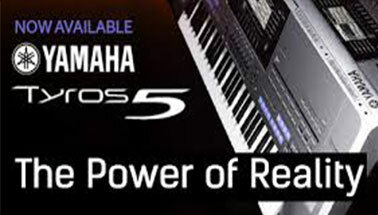 Soon after, Lee was awarded the coveted franchise for the celebrated YAMAHA CLAVINOVA pianos. Along the way, Lee also became a professional magician, performing his “MUSIC, MAGIC and MAYHEM” show for several cruise lines, service clubs and audiences everywhere. 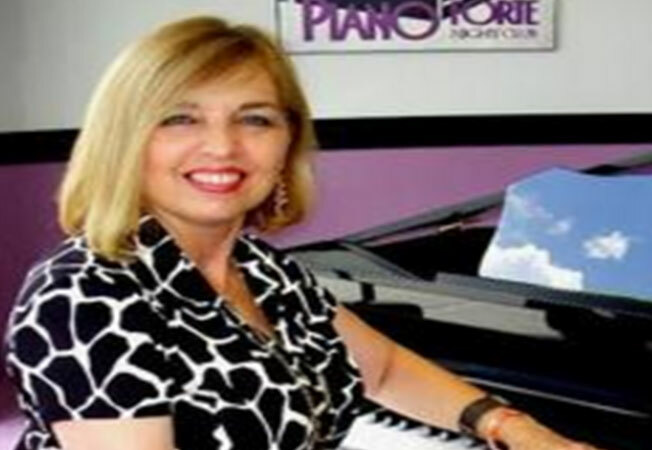 This California gal is a definite asset for PETRUCCI PIANOS. Mel is a favorite with her customers and is loved by the hundreds of students she has taught over 22 years. Mel is the proud mother of one son, Brad. She fed him well, as he stands over 6 feet, 10 inches tall. Always the horticulturalist, she grows some of the most amazing roses you will ever see. Joining Lee and Mel in 1993, Robin quickly became an important force in the success of our stores. Her expertise in finance, bookkeeping and organization proved to be just what we needed. 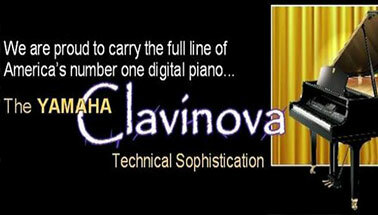 Personable and quick witted, she is a perfect fit for PETRUCCI PIANOS. We are very proud to have this Dayton, Ohio native as our office manager. Quality Pianos, Knowledgeable staff, Competitive Pricing and a love and passion for the industry. We Invite You To Follow Us On Facebook To View Our New Arrivals!